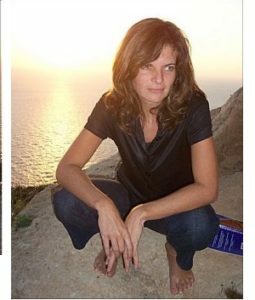 Nataša is an author, trainer, Yogi and spiritual researcher who lives and works in Malta. She’s the author of 9 Mindfulness Books called the “Alchemy of Love Mindfulness Training.” Ever fascinated with the energies of: Love, Divine, Power of Mind, Creativity, Tao, Living one’s Highest Potential, Nuit writes self-development courses exploring topics of inner-development, esoteric or occult teachings, and New Consciousness. The main theme of her Mindfulness Books, her poetry, and for today’s purposes her novels, is our alchemy transformation, the alchemy of soul, our everlasting quest to find the gold within, and discovering the stone that transforms metals into gold. We follow Ama through her life journey. 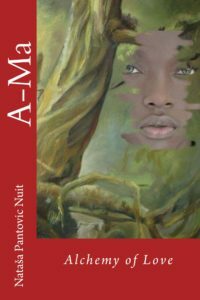 Ama was born of an African mum and a Portuguese Lord De-Nobille. She was an alchemy mix of a White King and a Black Queen and she was supported with all the knowledge, money, spiritual insights from both the East, African spirits, and the Western Alchemy. She is a Goddess incarnated to help the transition from one Era to the next. All the events and manuscripts mentioned within the book: the Dutch attack on Macao on the 24th of June 1622, Fortaleza do Monte proved crucial in successfully holding off the attempted Dutch invasion, the Dutch East India Company, the Reform of the Chinese Calendar during 1630s in China, Father Schall’s [Johann Adam Schall von Bell] Appointment to the Chinese Board of Mathematicians (during 1650s), the Witch hunt and Witches Manual, are carefully researched historical facts. During the 17th century, some 5,000 slaves lived in Macau, around 2,000 Portuguese and 20,000 Chinese. The book uses history to create the connection between actions of the individuals that live surrounded by magic. I think that historical fiction is a great way of asking the important questions in life, don’t you? 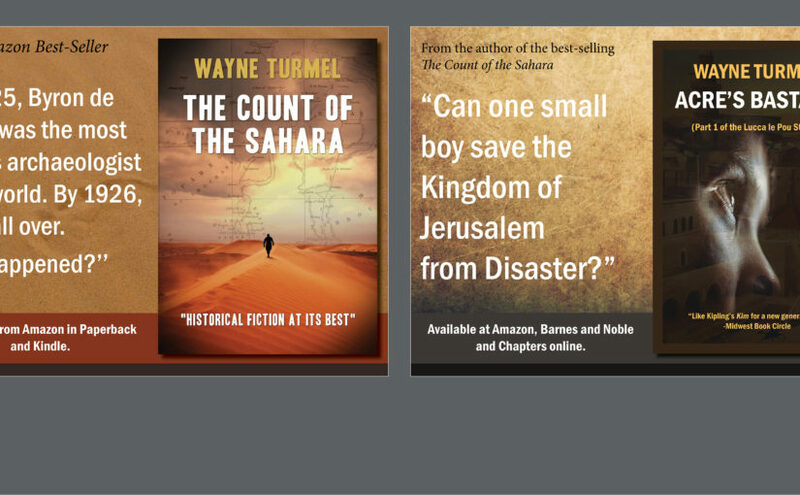 Yes, using historical fiction, my major question to the audience was: How much of our thoughts, feeling or insights are truly ours and how many of them repeat within the various historical settings on Earth, throughout the centuries. Within our own spiritual journeys the major question is our eternal addiction to suffering (in my story this is the voice of Lilith). Can we let it go? Can we live our highest potential? Can we open to Love? I was triggered by Giordano Bruno’s writings and his drive to change the existing “dogmatic” structure within the science and religion of his time. Trying to prove that the Earth is not at the center of our Universe, placing humans at the periphery of Gods attention, shook the essence of our Adam and Eve story, our story of Jesus, our promises of Heaven and Hell, and has threatened to undermine our Religious and Political foundations. Entering the Age of Reason and Age of Enlightenment from the long period of darkness, fighting so many “demons” must have inspired many enlightened souls and their “revolutionary” spirit and works: Leonardo Da Vinci, Martin Luther, Christopher Columbus, Michelangelo, Shakespeare, Galileo Galilei, to name just a few. Why China you may ask? I found it most intriguing that China had a compass and gun powder centuries before they came to Europe. Did you know that they possessed the most advanced Navy, yet they always focused on the trade with their neighbors, never went into frantic invasions of other continents. Reading about holocausts committed all around the world by Colonists powers around different continents (American Indians slaughter, Australian Aboriginals destruction, or crimes against New Zealand Maoris) all gave me an insight about how unfair was our world, and difficult our fight for justice, better world, and freedom. Within A-Ma we follow insights and subtle energy battles following lives of a group of enlightened souls who understood the prime importance for West and East wisdom sharing. It is the setting of my story. The world without a coffee or a tea shop was also our reality, not such a long time ago. The books were kept within the cellars of privileged, with an access only to the few. Various Monasteries were great for studying, however going out of their walls, there were a few places where people could gather to discuss life and philosophy. Coffee or tea shops mushroomed during this time, each one of them having similar setting where all classes are mixed and each could afford this inexpensive cup of delicious liquid. They were called “Penny Universities”, they gathered artists, philosophers, time-wasters, actors, poets. This became a natural setting of my story, Ama’s coffee house in Macao, at the edge of China. Ole within its walls gathered all sort of researchers. If people are interested in the questions you ask and this intriguing story, where can they learn more?